Are You a Jew With Trembling Knees? Do you shrink in fear in the face of the enemy? If so, then you’re just the kind of Jew Hillel international wants you to be. If you think you should accept SJP’s condolences over Pittsburgh, think again. Lex with some home truths about the so-called "occupation"
Some may blame the watering down of Judaism to the point where it becomes all about Tikkun Olam, but I think it’s far simpler than that. A letter from an Israeli who is sick and tired of foreigners and uninformed virtue signallers telling us what to do. A group of professors have decided to boycott a conference that was to take place at Hillel's facilities - apparently because they disagree with their support of Israel. 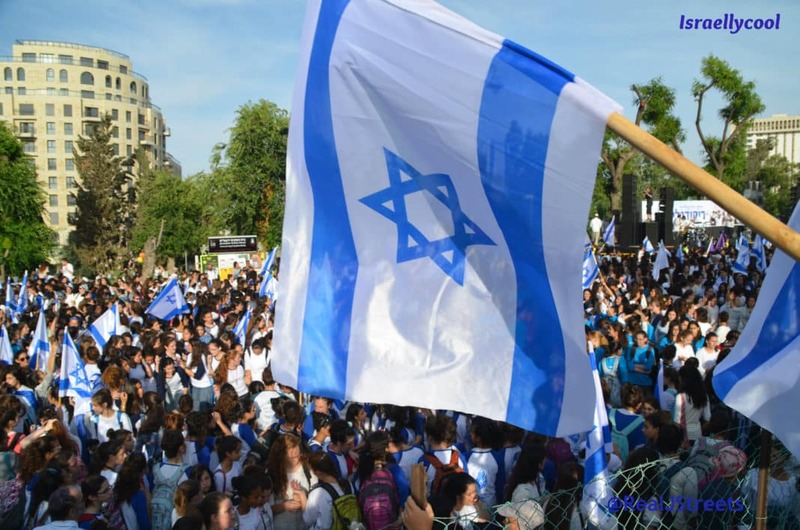 The Real Reason Many Israelis Support Two States, And It’s Not What You Think! 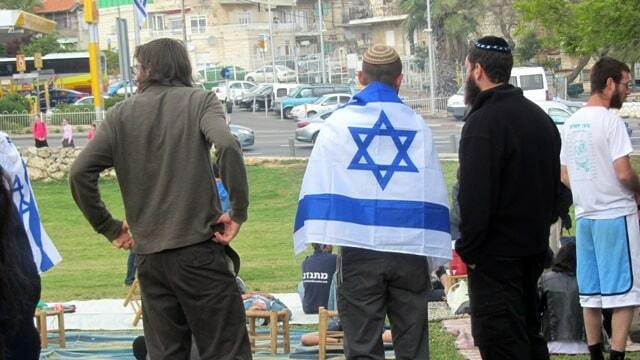 Most Israelis I've spoken to support a two state deal, and not for the reasons you think.